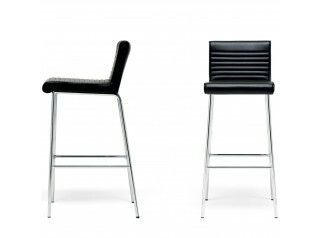 Verona Bar Stool is a four-legged bar height seating, with or without backrest. 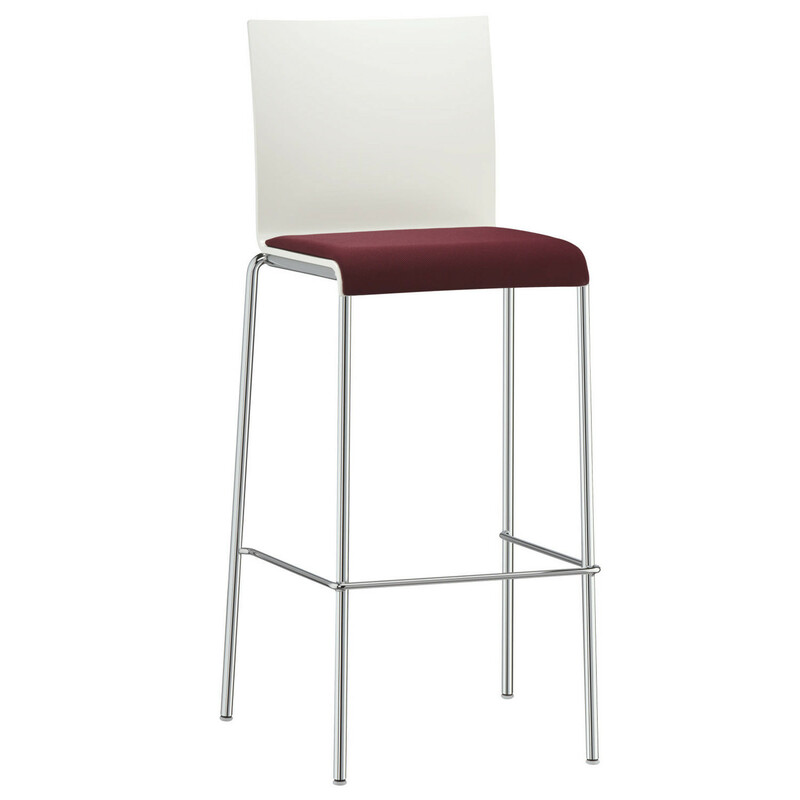 The Verona Stackable Bar Stool frame is a chromed round section steel. 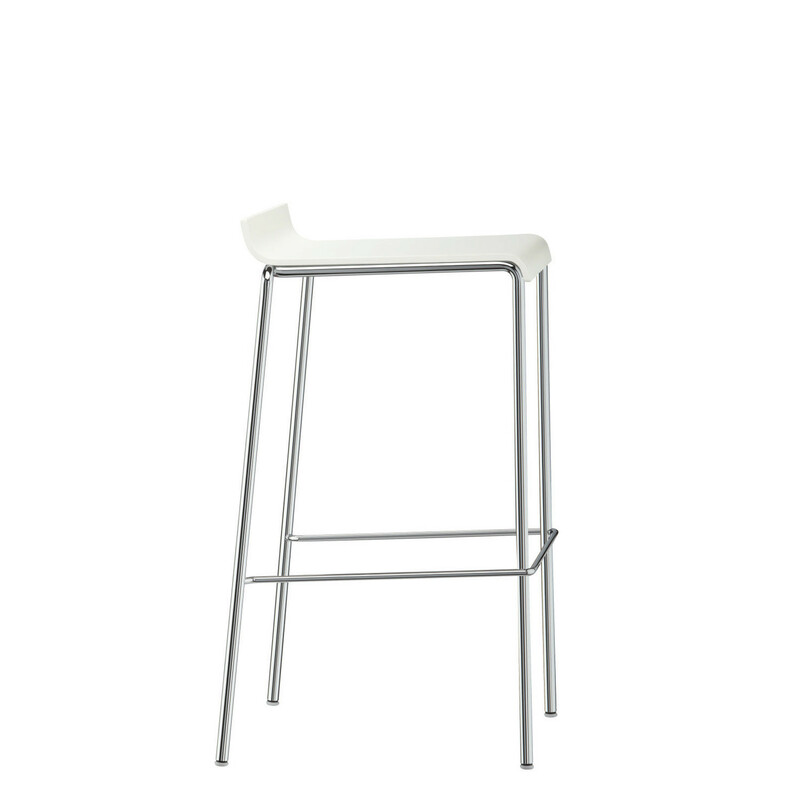 According to your preferences, the seat shell which is made from a shaped beech plywood, cross veneered, can be specified in three versions: barstool with extra seat upholstery, colour –finished shell and full upholstery. 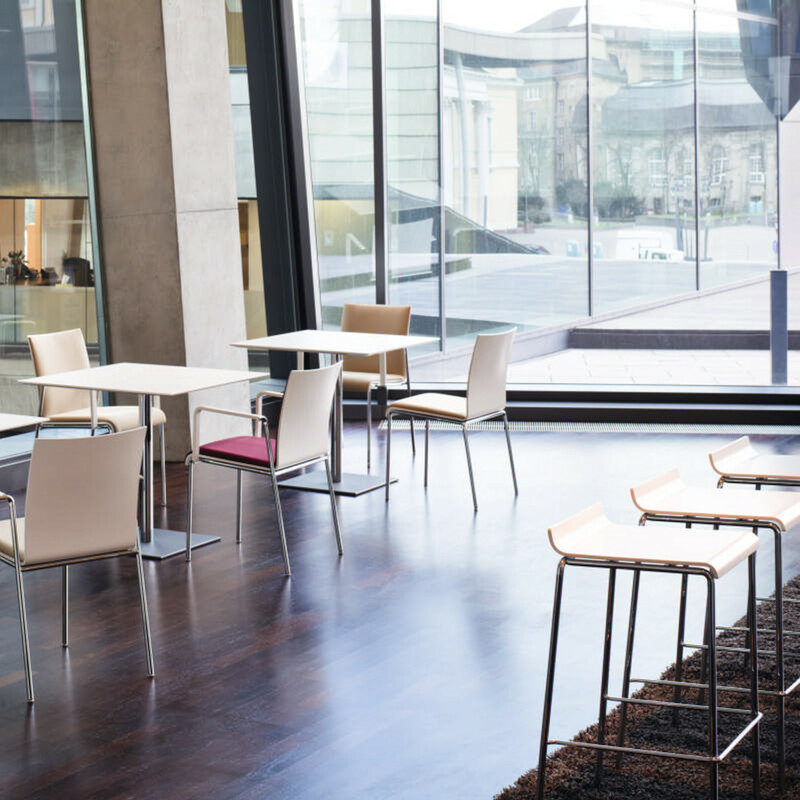 Suitable for commercial environments such as bars, restaurants and cafes, or breakout areas and canteens within the office environment, Verona Bar Stools ensure a fresh and light look and feel. Numerous upholstery and colour options. 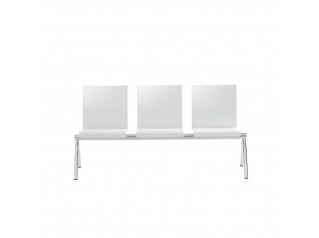 Verona Range also comprises the Verona Meeting Chair and the Verona Bench. Designer: Wolfgang C. R. Mezger. 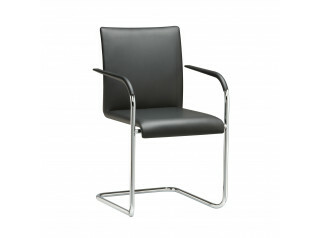 See more products manufactured by Brunner. 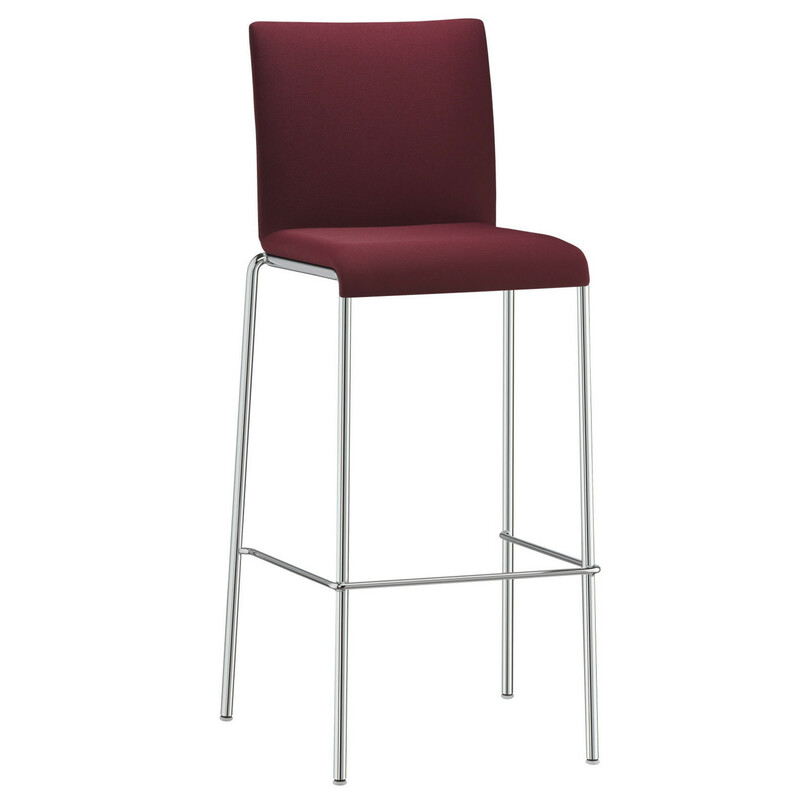 You are requesting a price for the "Verona Bar Stool"
To create a new project and add "Verona Bar Stool" to it please click the button below. 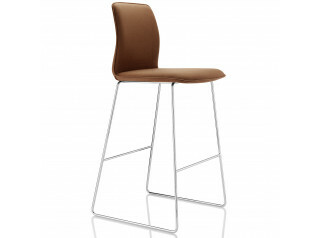 To add "Verona Bar Stool" to an existing project please select below.